When it comes to espresso in commercial foodservice, we do it all. F&O Imports is a importer, distributor and wholesaler for imported commercial coffee equipment for the North American market. 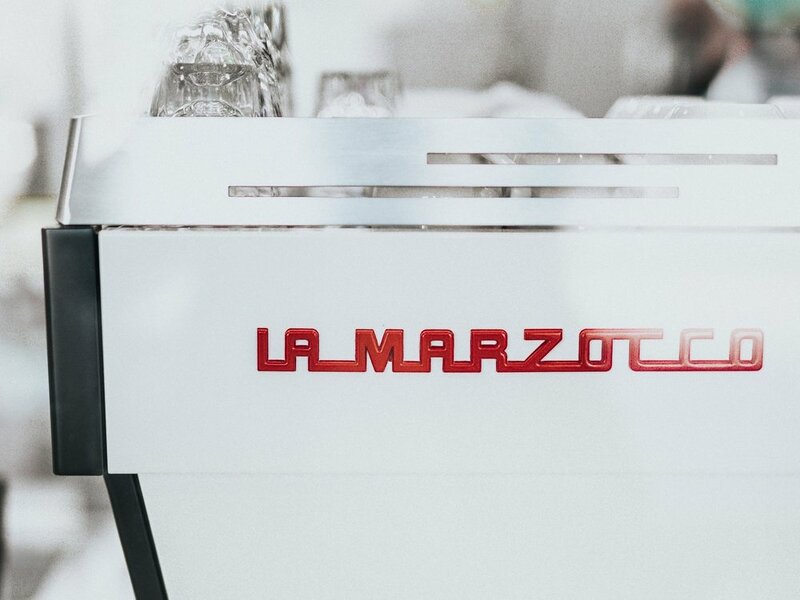 Additionally we serve as a manufacturer representative and master distributor for select imported brands of espresso, coffee, and specialty beverage equipment. We focus on the resale of fully warrantied and installed equipment to food service equipment industry. With 25+ years of espresso coffee equipment resale experience we offer more than just unit sales. 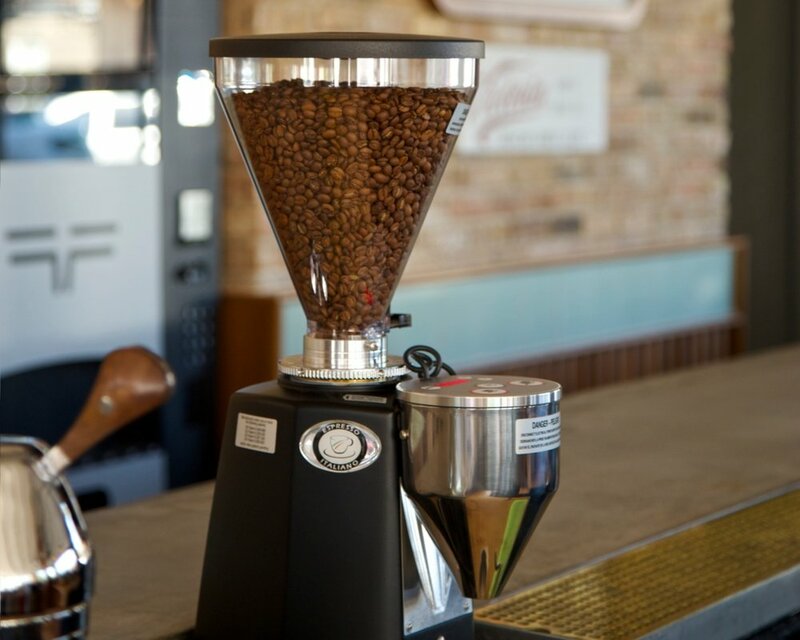 We are a full-service provider for specialty coffee equipment package needs. From start to finish, we offer dealers consulting assistance on item selection, package detail, order consolidation, preparation, delivery, installation and on-site operational training. Contact us to learn more about how we can help you and your organization.